Any suggestions for creating a digital will? This question was answered on April 5, 2018. Much of the information contained herein may have changed since posting. 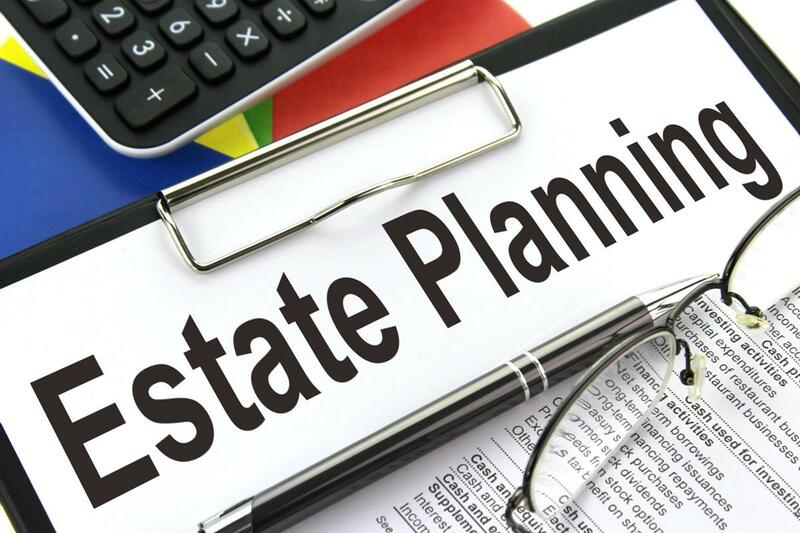 Estate planning is one of the most important tasks everyone should be doing for their families and including your digital assets is critically important in the information age. If you do nothing else, making sure someone can access your email account is the most critical. It’s the gateway to recovering all your other accounts since most password-reset requests get sent to your primary email account. The Inactive Account Manager (https://goo.gl/sVJgTj) allows you to designate what happens to your data and accounts if they become inactive for a specified period of time. You can choose between 3, 6, 12 or 18 months of inactivity which will trigger either the deletion of your data or the notification and access to your data for up to 10 different people. If you want to give your heirs more control over what happens to your Facebook account if it becomes memorialized, you can designate a ‘legacy contact’ (https://goo.gl/gsGWb6).